Classification of short text is challenging due to its severe sparseness and high dimension, which are typical characteristics of short text. In this paper, we propose a novel approach to classify short texts based on both lexical and semantic features. Firstly, the term dictionary is constructed by selecting lexical features that are most representative words of a certain category, and then the optimal topic distribution from the background knowledge repository is extracted via Latent Dirichlet Allocation. The new feature for short text is thereafter constructed. 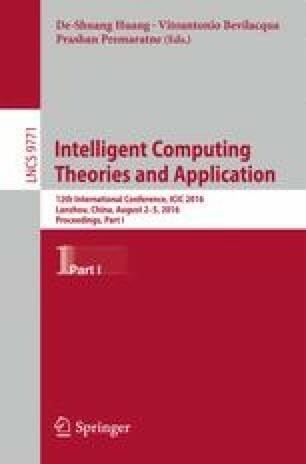 The experimental results show that our method achieved significant quality enhancement in terms of short text classification. This work is supported by the National Natural Science Foundation of China (No. 61363058), Youth Science and technology support program of Gansu Province (145RJZA232, 145RJYA259), 2016 undergraduate innovation capacity enhancement program and 2016 annual public record open space Fund Project 1505JTCA007.